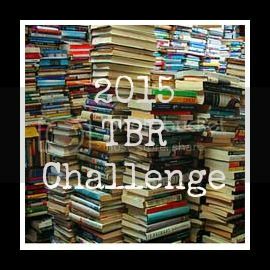 For those of you participating in the 2015 TBR Challenge, this is a reminder that your commentary is "due" on Wednesday, January 21. This month's theme is We Love Short Shorts! 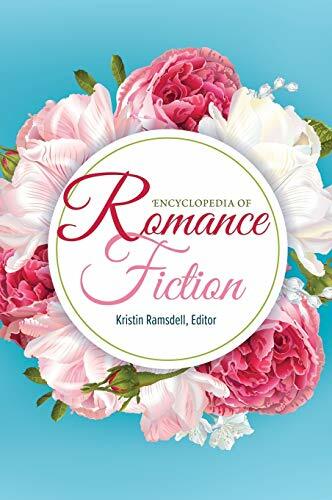 (category romance, novellas, short stories). This is the traditional January theme, as I think easing into the yearly challenge with a "short read" is a good way to find your groove. Plus, uh - I might personally be addicted to category romance and novellas. However, remember - the themes are totally optional and are not required. Maybe you think reading something less than 350 pages is an utter waste of time. It's not important what you read, just that you pull something (anything!) out of the TBR pile. This is the first month of the challenge and it's not too late to sign up! 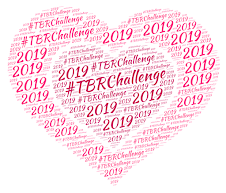 For more information, or just to follow along with all the participants - check out the 2015 TBR Challenge Information Page. Am I allowed to be smug?